Heroes can talk with Giant Loki(Twin City 449,412) to transport to dimension of Osgard. 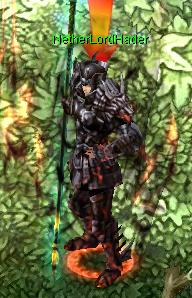 Warlord Tyre(166,162) will provide you some information about Osgard. Tyre ask you to detect the Osgard army. Heroes need to talk with Athena to improve your power to defeat Lucis, Karura and Minos. 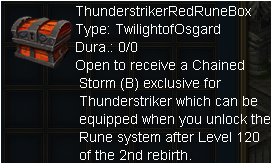 Talk with Great King Austin to get Glory Storm Hammer Hammer and Shadow Flash Axe. 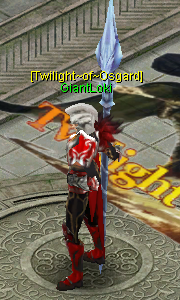 Now, you need to defeat Hader to save Asgard. 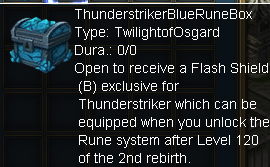 Once you defeat Hader, heroes will receive Thunder Striker red rune and blue rune.